The Fort Worth Film Commission has been created to bring more movie, television, gaming and commercial productions to our city. Supported by private-sector interest, the Commission will help create jobs and economic activity, bring attention to Fort Worth through media and support the growing creative class here. 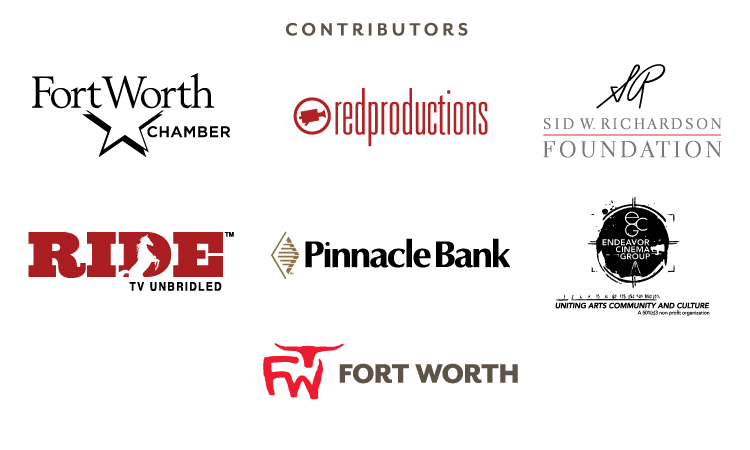 The Commission is a department of the Fort Worth Convention & Visitors Bureau, which seeks support to fund marketing activities until a sustainable source of funds is identified. Are you interested in a contribution level?